Nowadays kids all over the globe use smart devices like smartphones and tablets all the time; it seems like a good trend as our kids have being adopting new technologies and innovations amazingly but actually this trend comes with some consequences too. 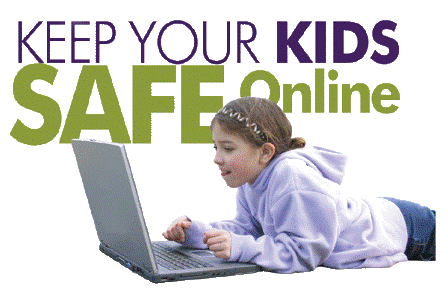 First of all, we don’t know what our kids do online, with whom they talk to and what are their online activities. Why do you need a monitoring app to protect your kids? In order to keep a keen eye on your kids all the time without invading their privacy, you need a tracking and monitoring app like SpyBubble that comes with all the features and functions you want to see in a monitoring app and all the features you need to protect your kids from cyber threats. SpyBubble not only a monitoring app and service but it is also a tracking app that allows parents to know their kids’ whereabouts by tracking their mobile phones. With the help of SpyBubble, you can see all the online activities of your kids that include their messaging, emails, calls, IM, internet usage and many more. You must have physical access to the target device in order to install SpyBubble app on that. After that, you can login to the web portal company provides in order to change configuration or to monitoring different activities like emails, messages, calls, IM etc. You can enable and disable different features from the same web portal, including most recent and popular ones. For example, it’s possible to track or block Pokemon Go – extremely popular game, which sometimes can lead gamers into serious trouble. Yes, SpyBubble is totally undetectable and you don’t have to worry a bit about being caught. You don’t even need physical access to the target device after the initialization and installation of SpyBubble app in that because you can monitor and change configurations remotely from the web portal company provides at the time of purchase.